No Worries Warranty:You are backed by a 100% guarantee that you are fully satisfied with your product or receive your money back. 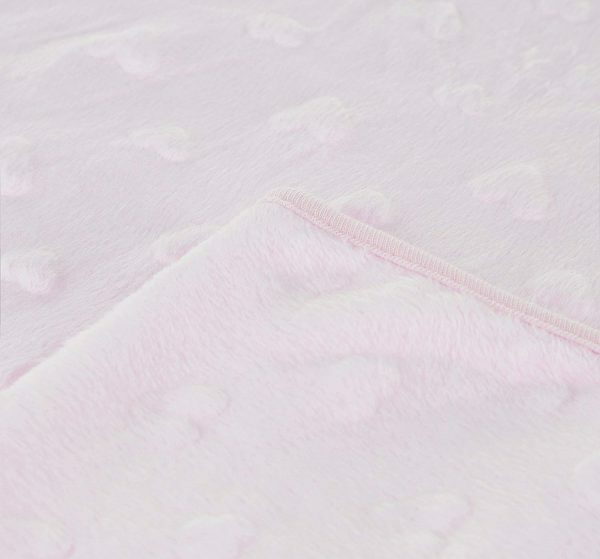 Quality You Can Feel: Our super soft plush blanket is made with the best quality materials and processes to make sure that your little one gets the best experience possible. 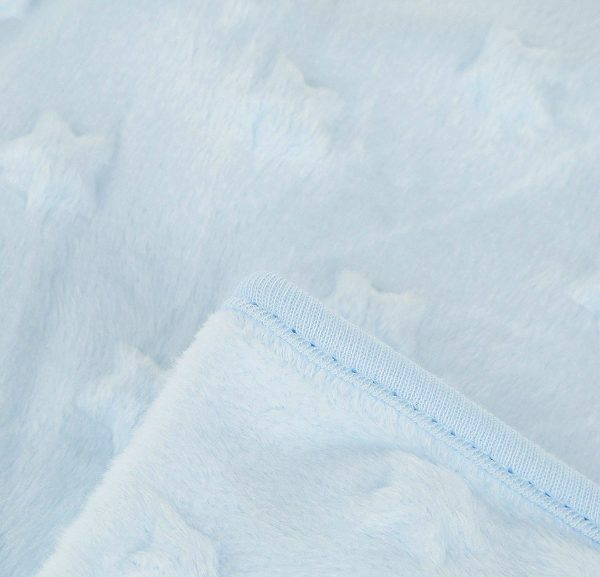 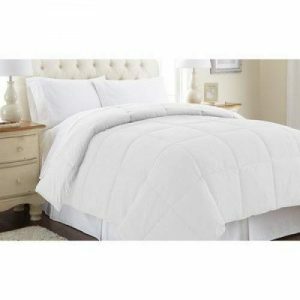 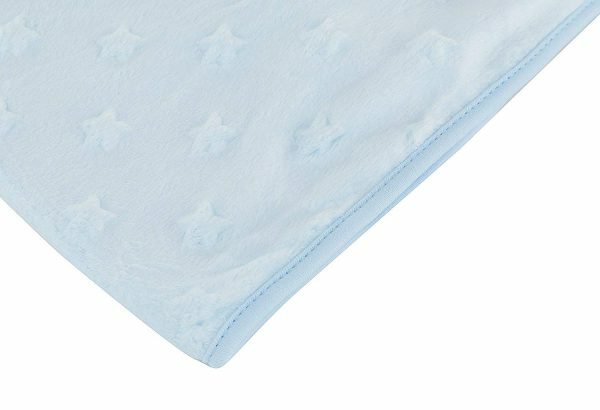 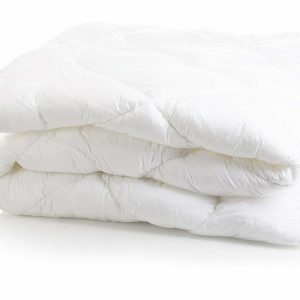 The superior strength seams and quality craftsmanship make for a long lasting baby throw blanket that will maintain its integrity no matter how roughly your infant handles it. 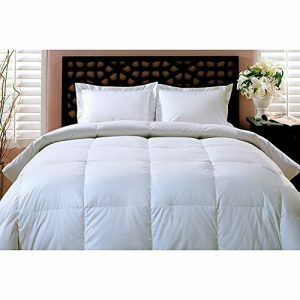 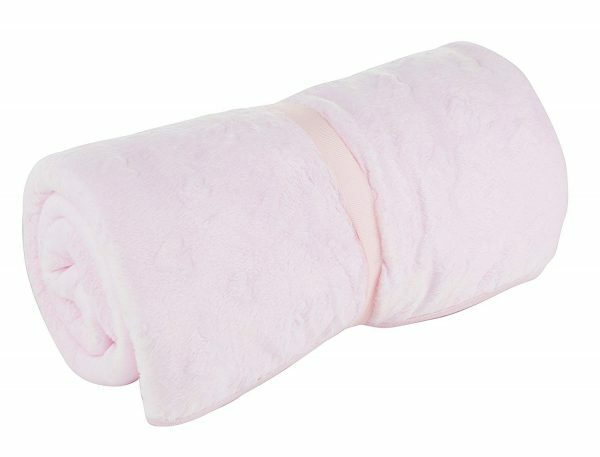 Portable baby blanket: Your soft plush blanket is the ideal blanket for bedding, in the stroller, or on the airplane. 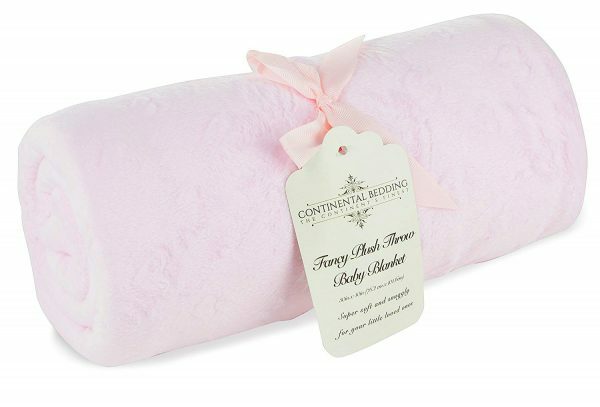 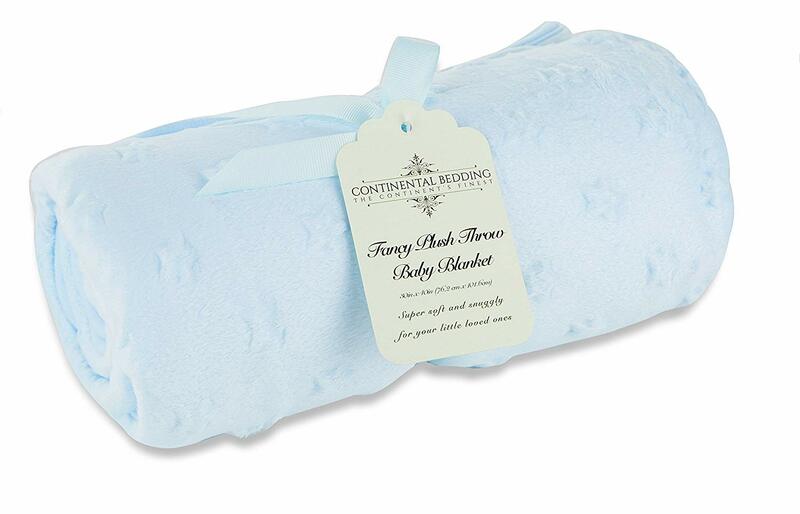 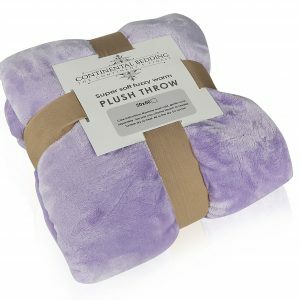 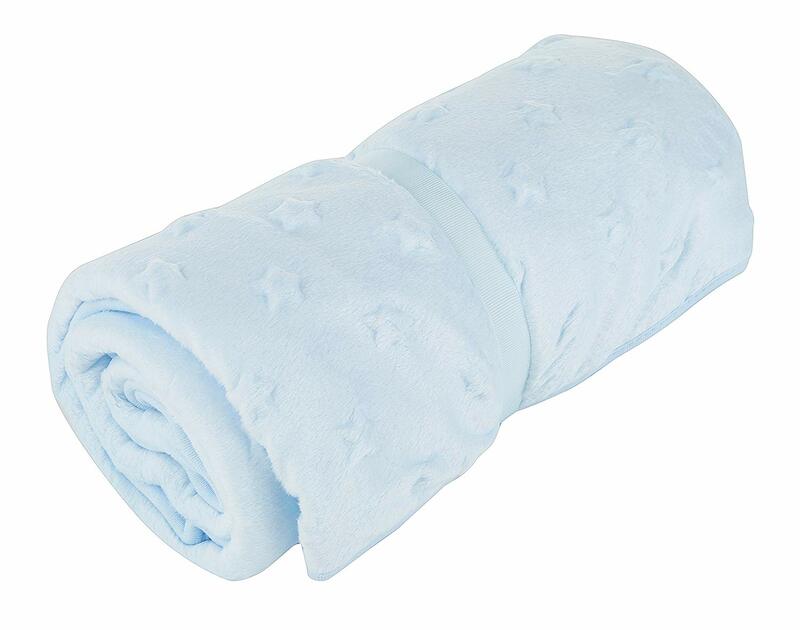 Wherever you take your portable baby blanket, your toddler will have a huggable cotton companion to keep them warm. 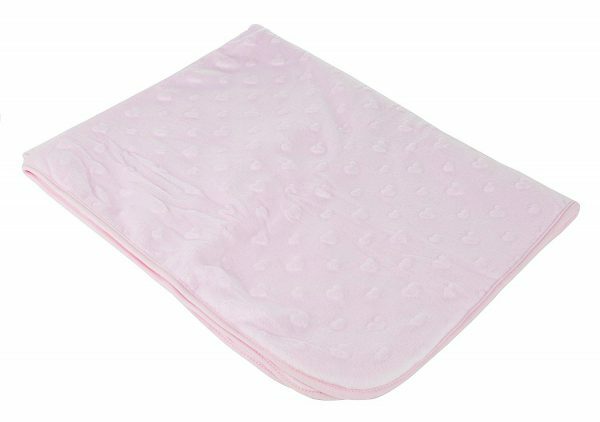 Baby Blankets for Boys and Girls: These plush blankets come in a pretty pink variant with raised hearts and a baby blue variant with raised stars.